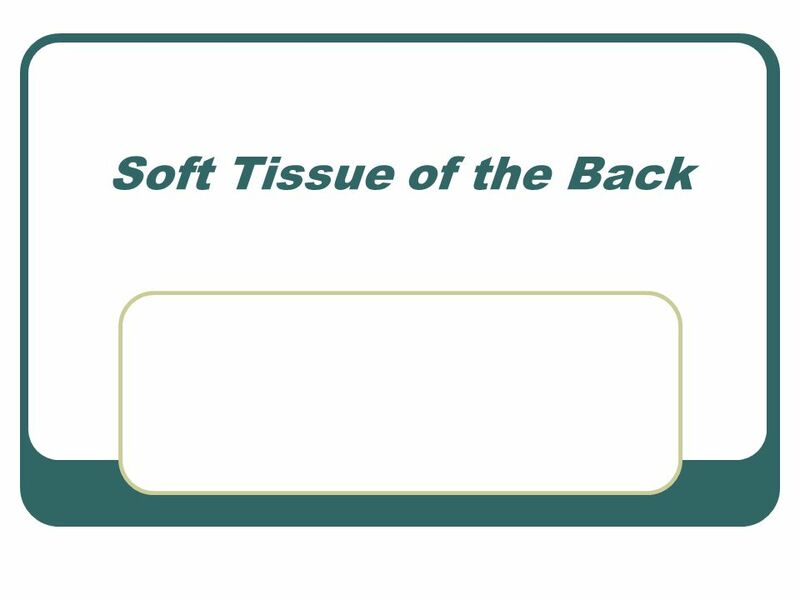 Soft Tissue of the Back. 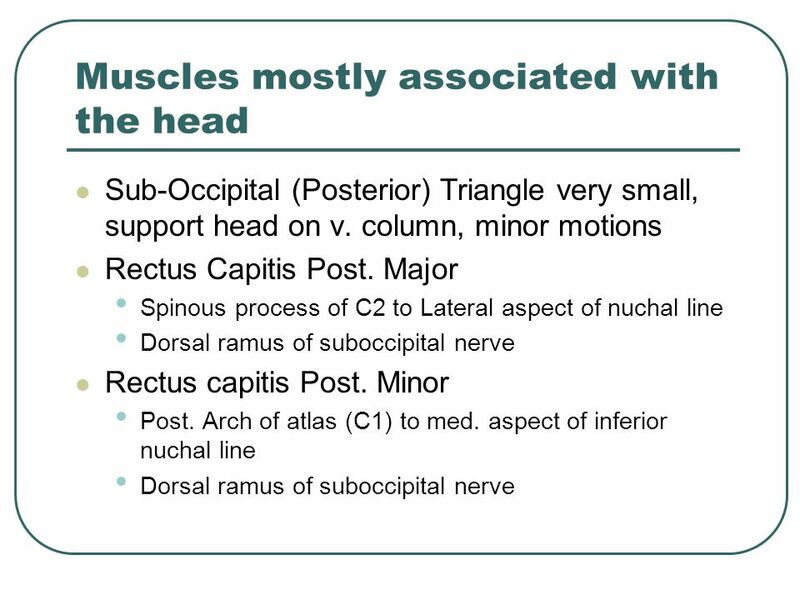 To inferior surface of basilar portion of occipital bone Flex, c. v. and head rotate and flex c. v.
Download ppt "Soft Tissue of the Back." 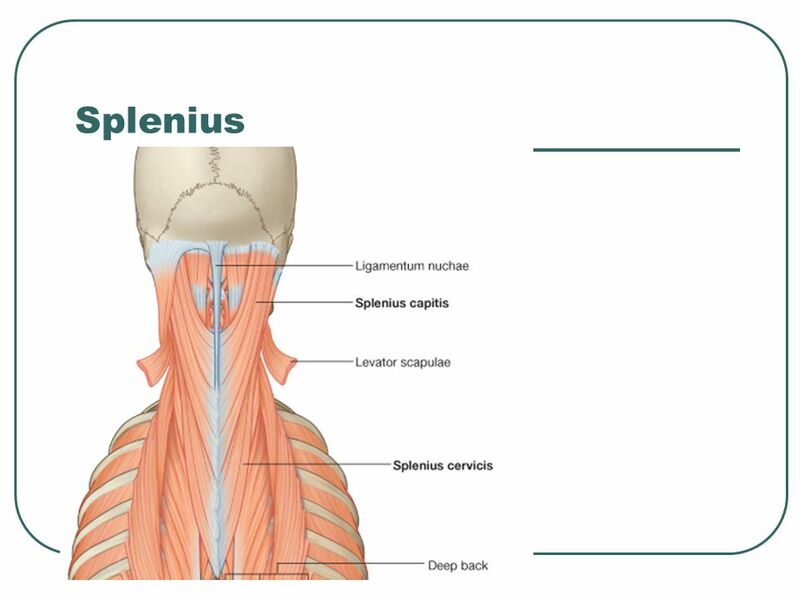 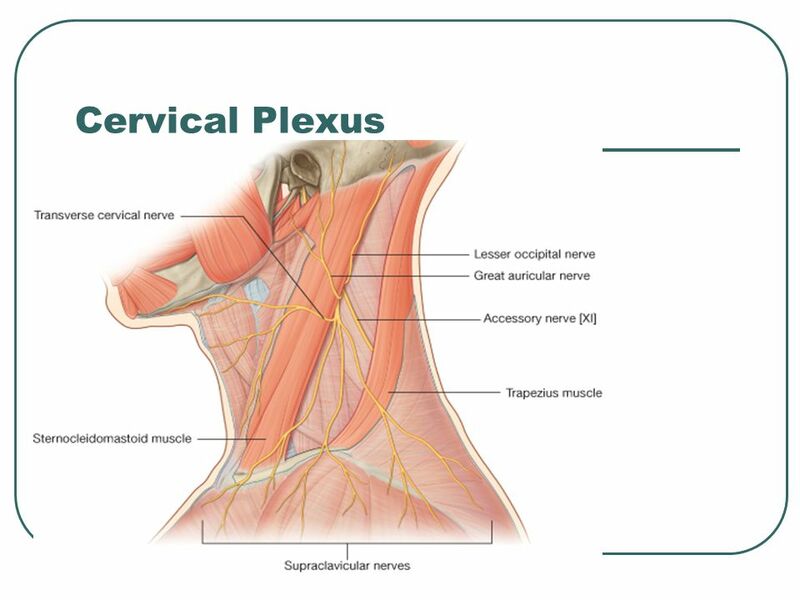 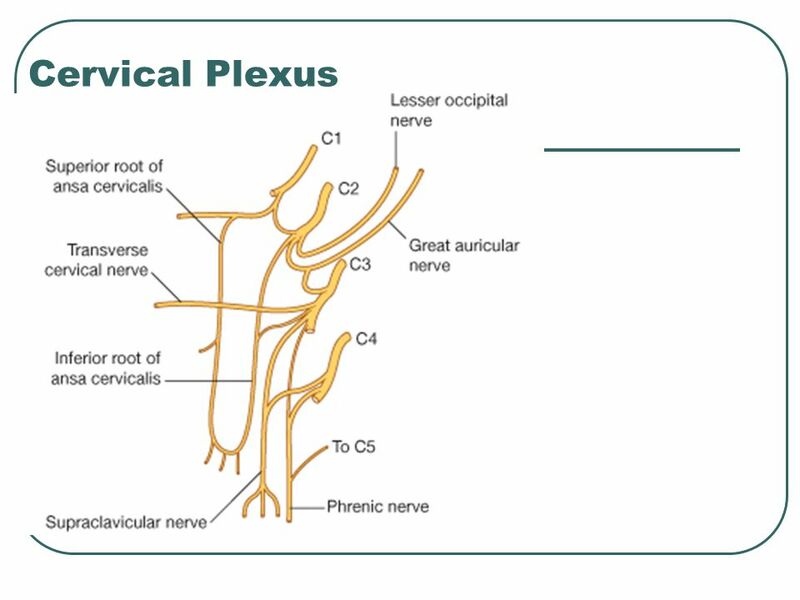 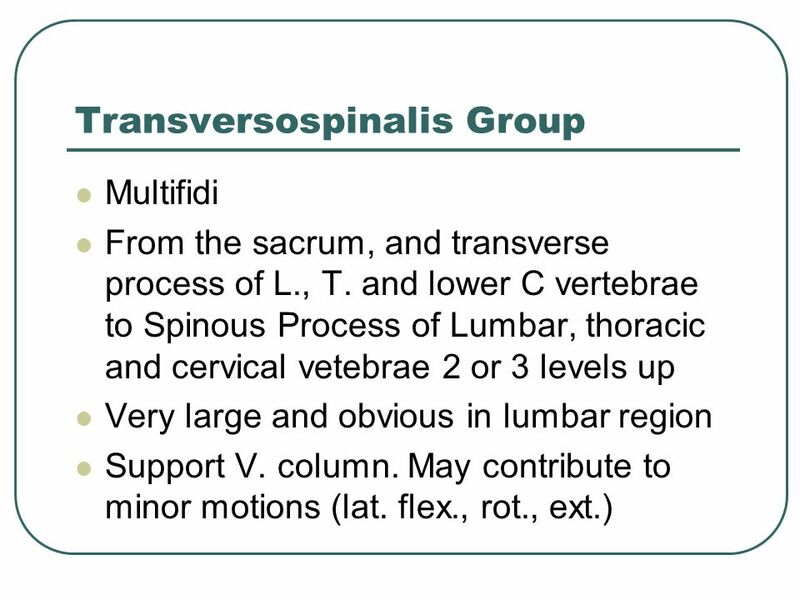 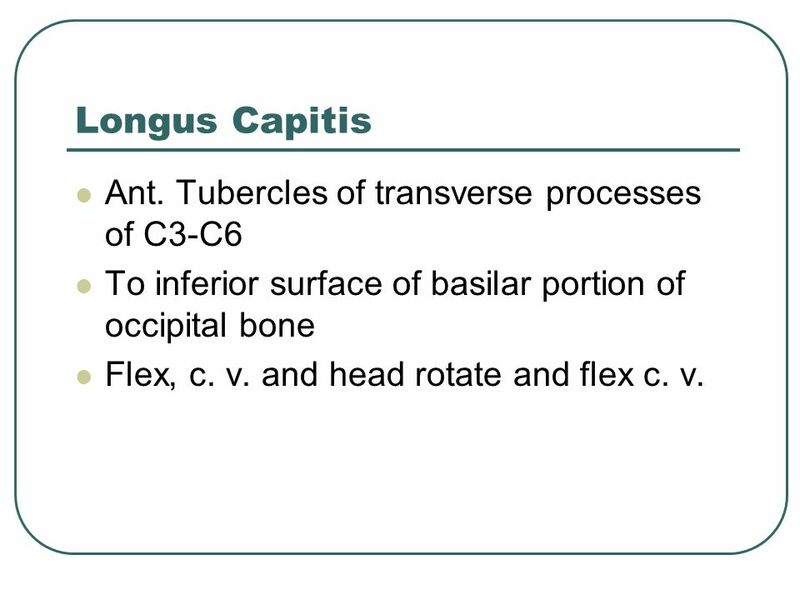 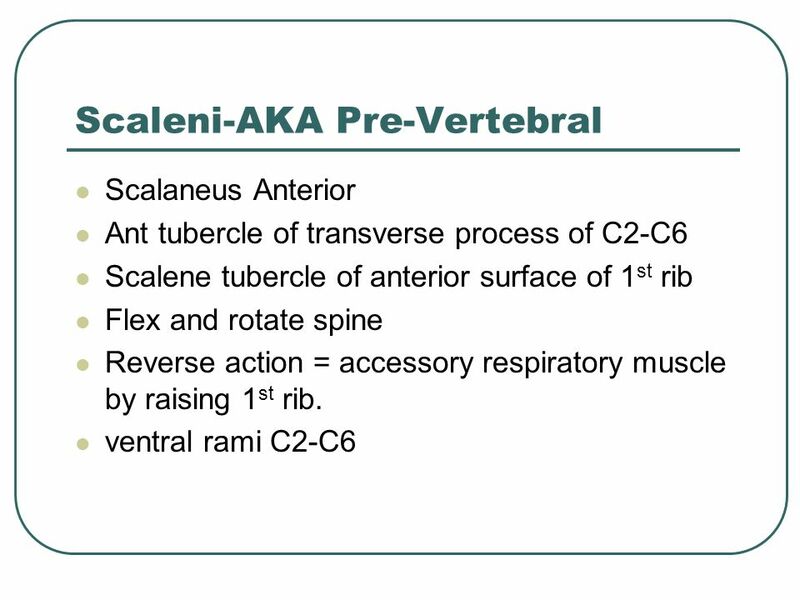 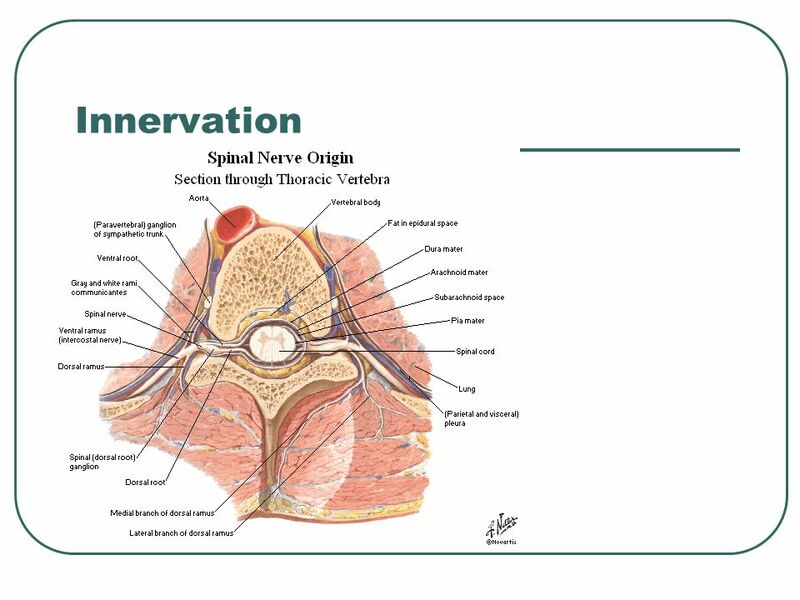 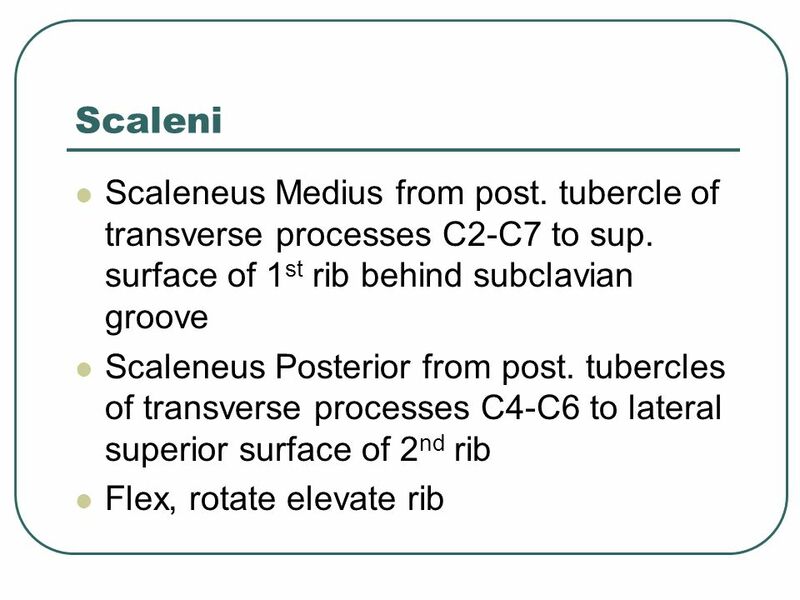 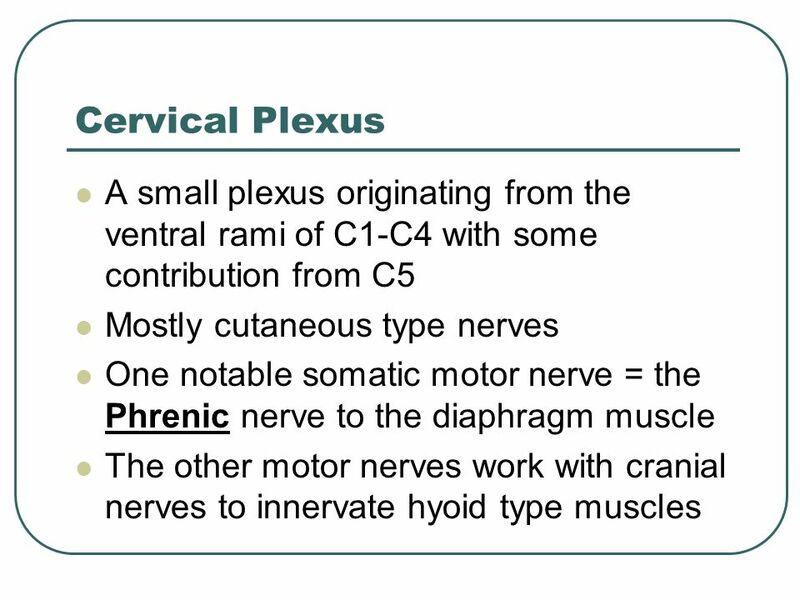 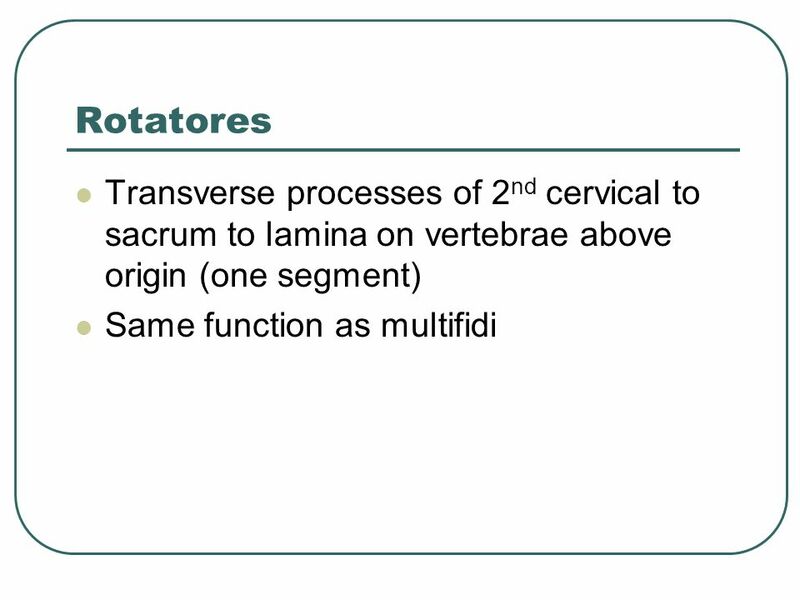 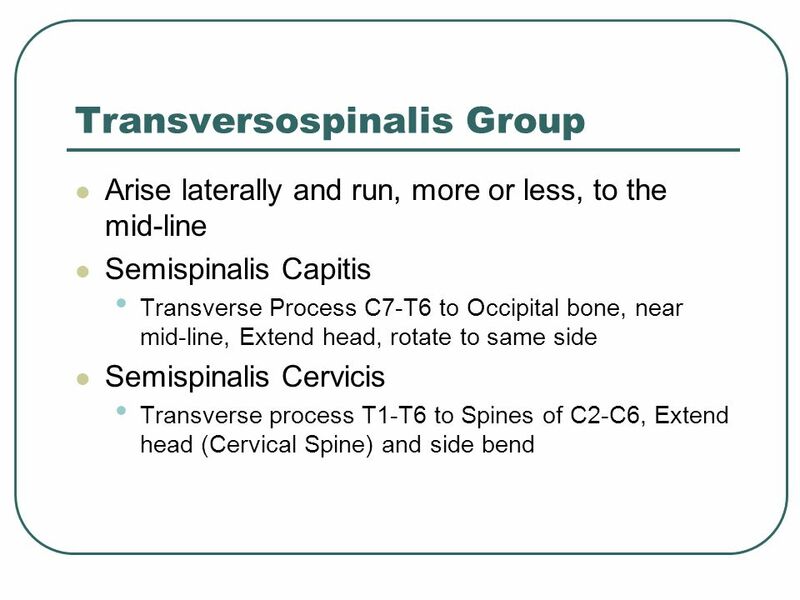 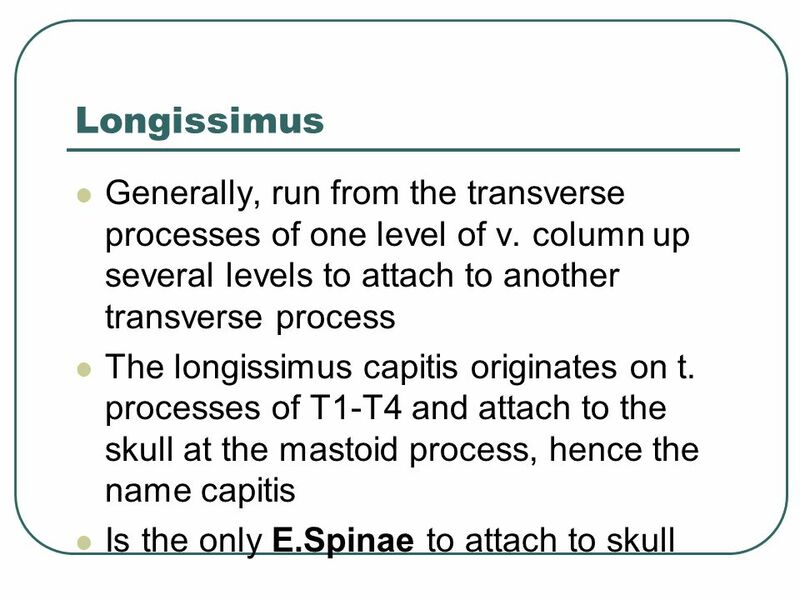 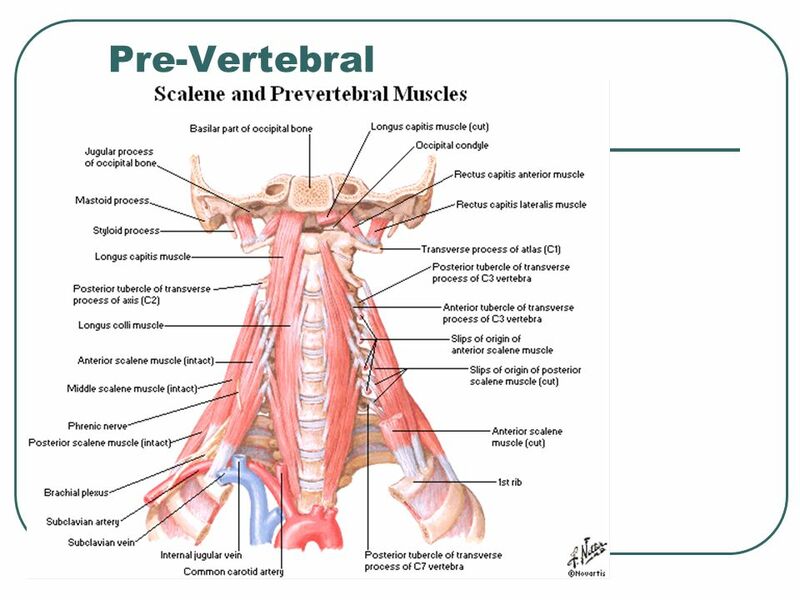 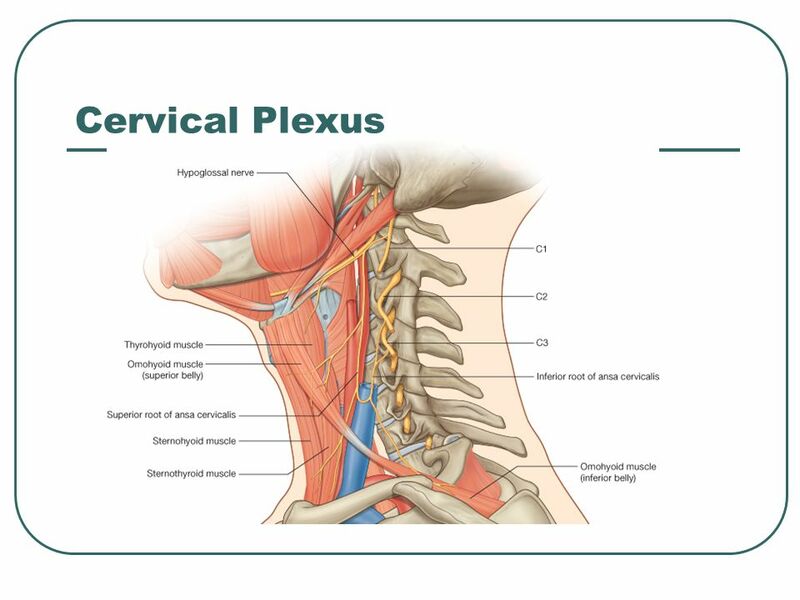 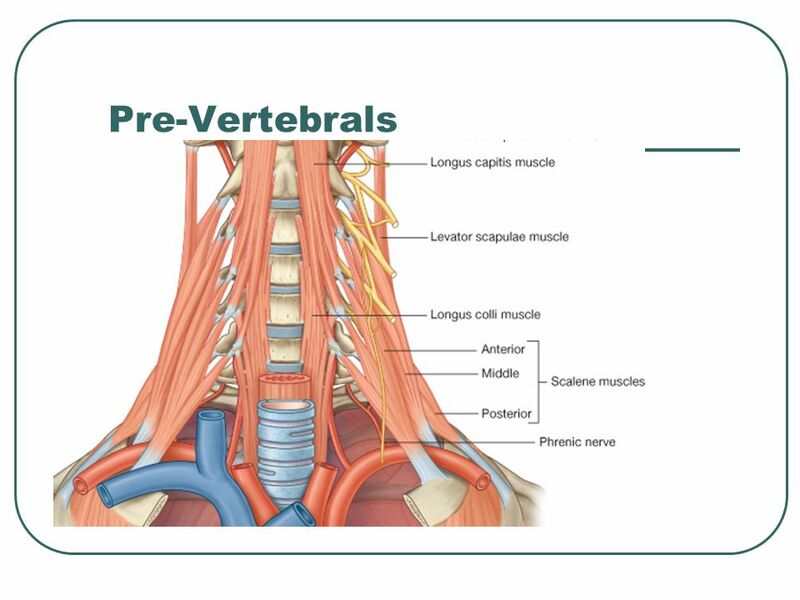 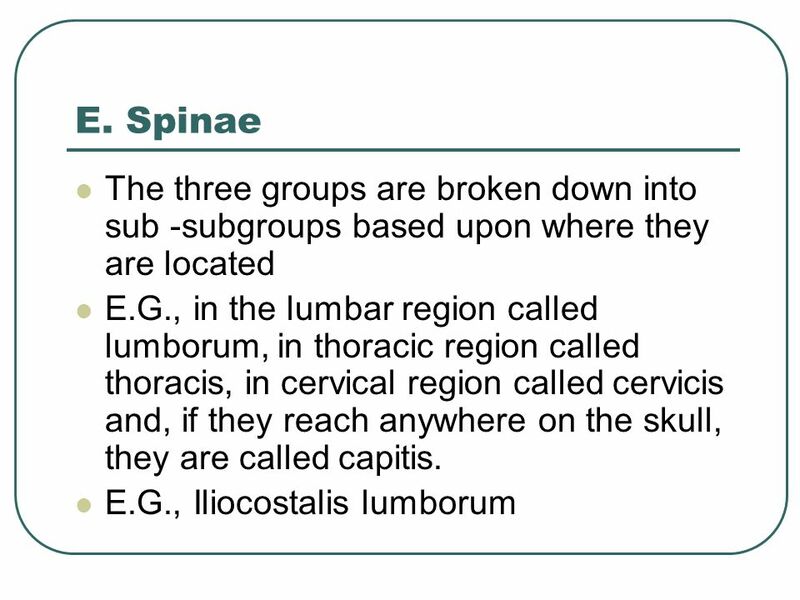 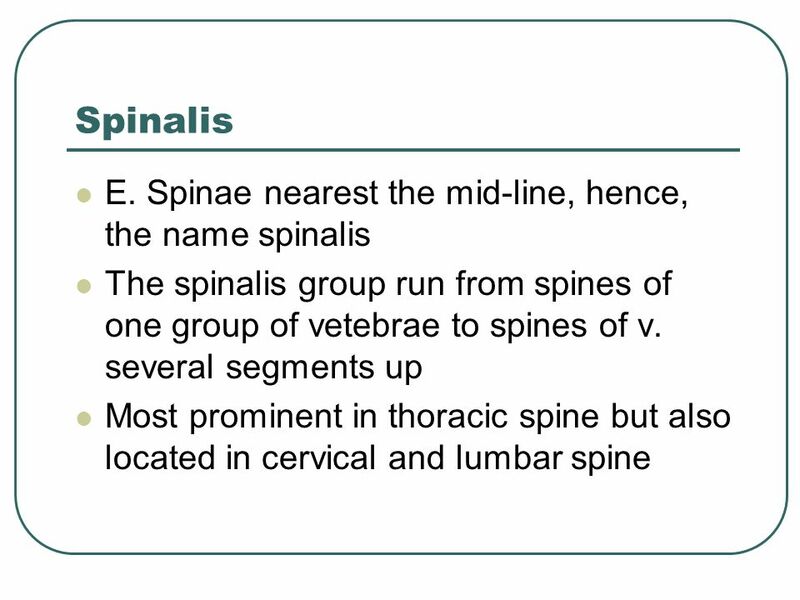 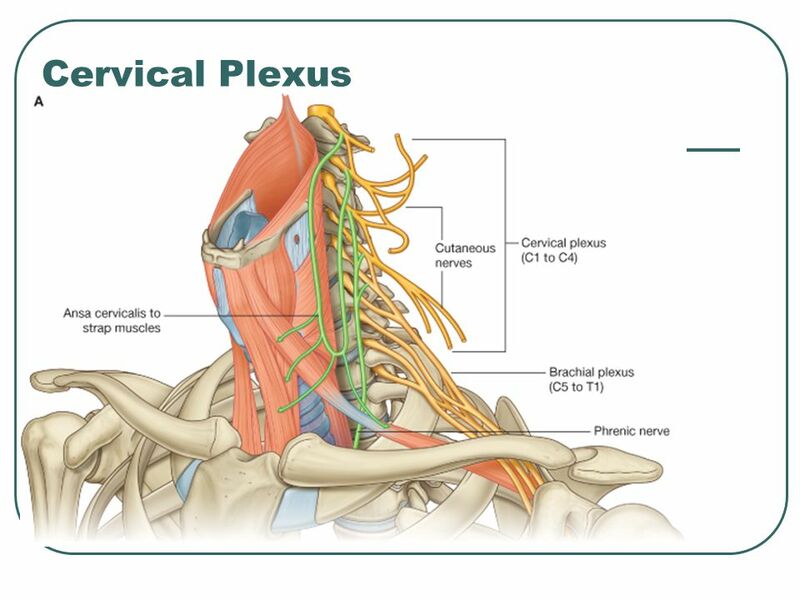 Scalenus Anterior Origin: From the transverse processes of the 3rd; 4th ; 5th and 6th cervical vertebrae. 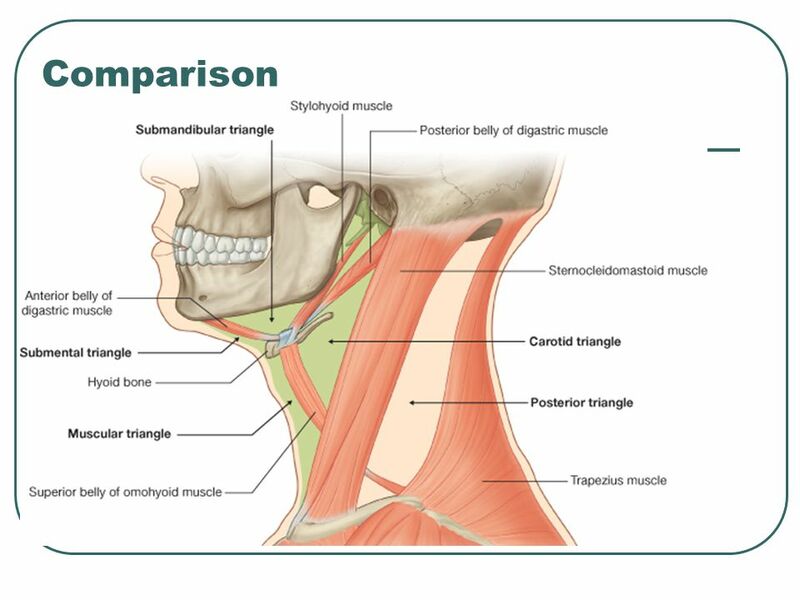 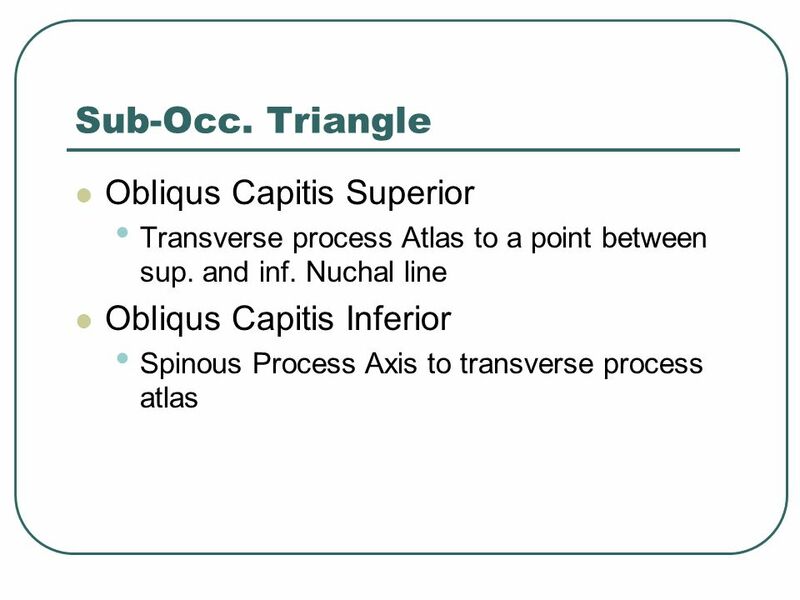 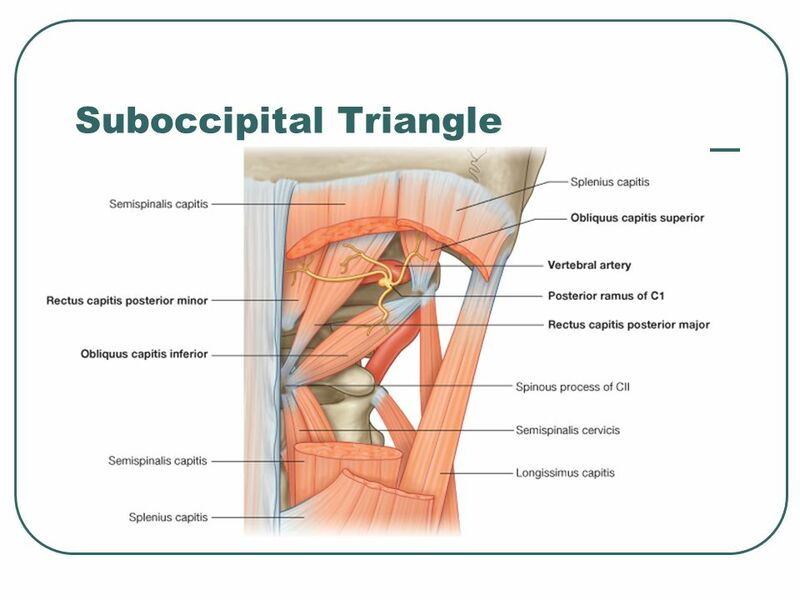 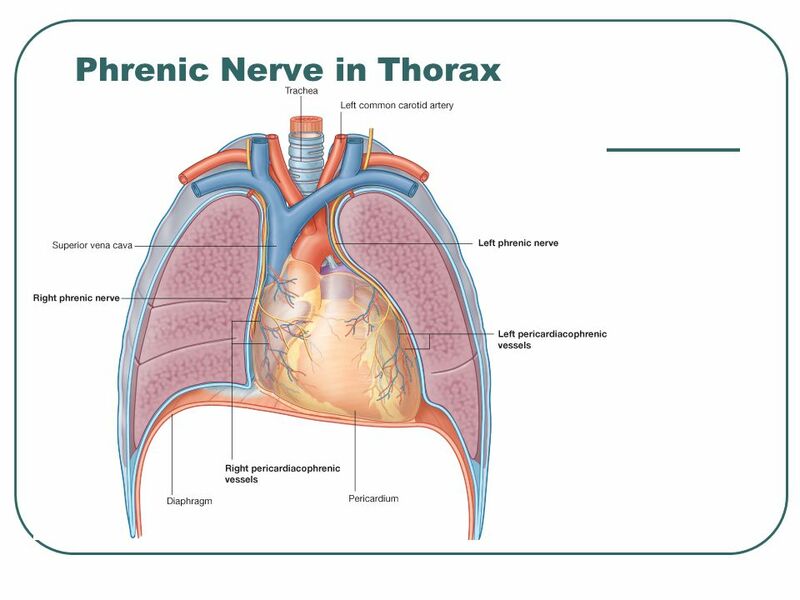 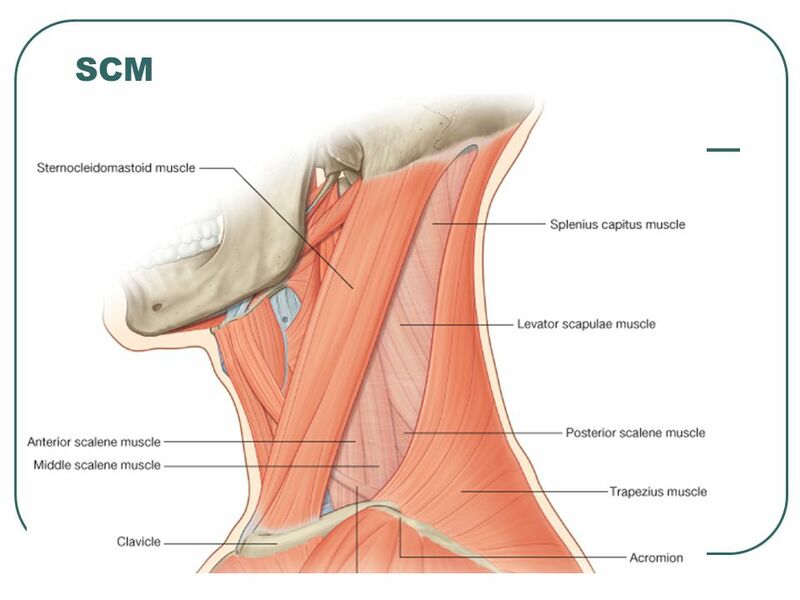 Insertion: Into the scalene tubercle on the inner. 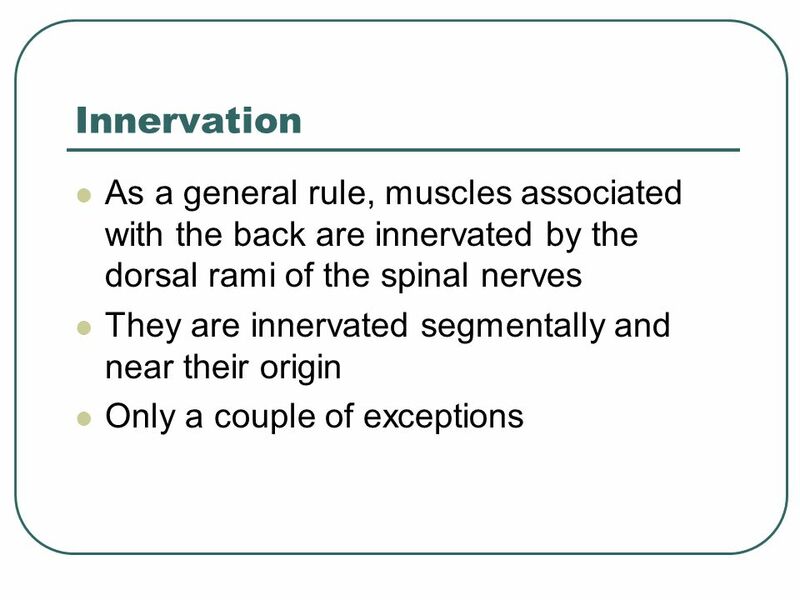 Muscles of back D.Rania Gabr D.Sama. 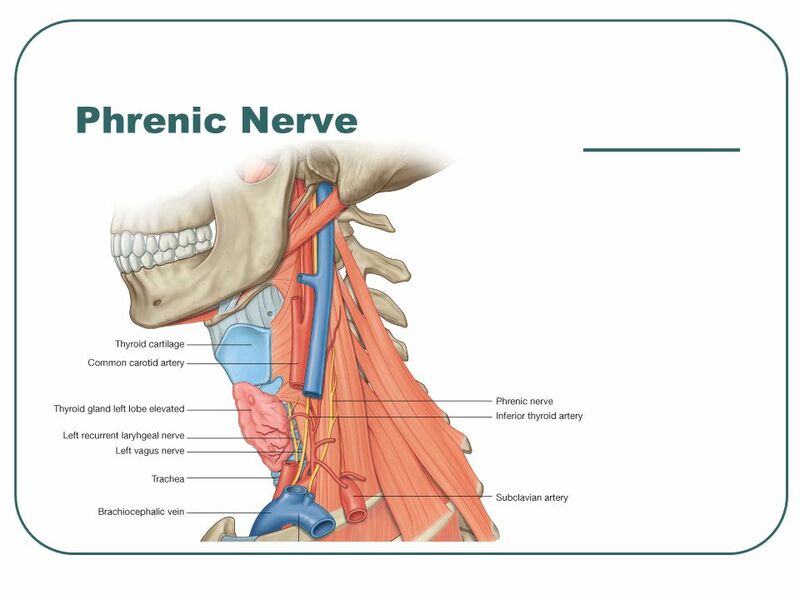 D.Elsherbiny. 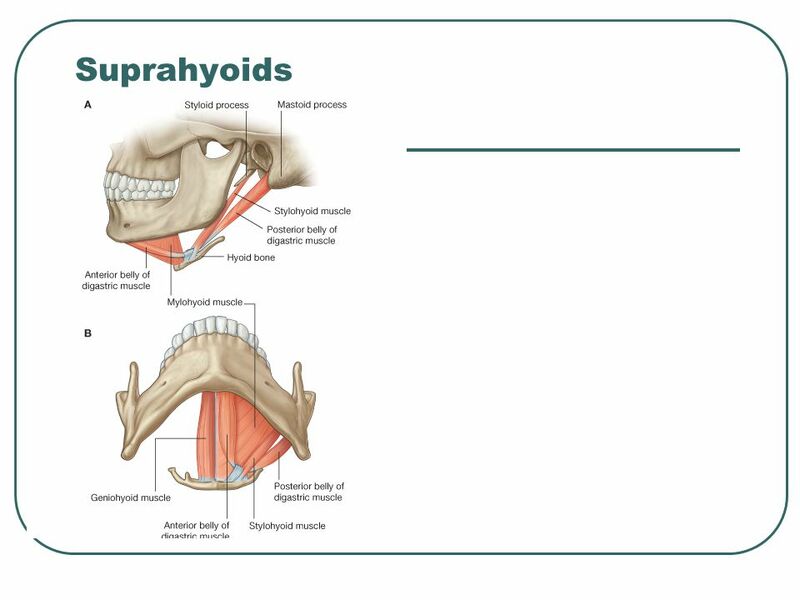 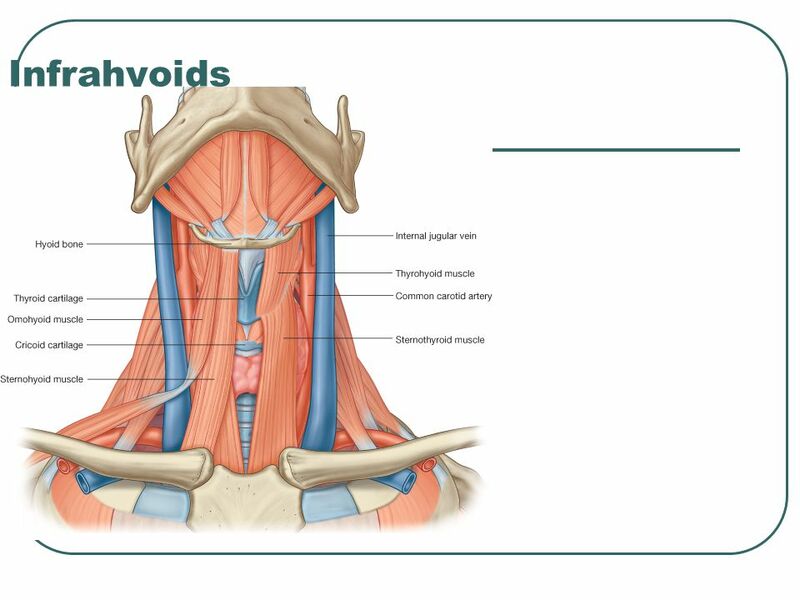 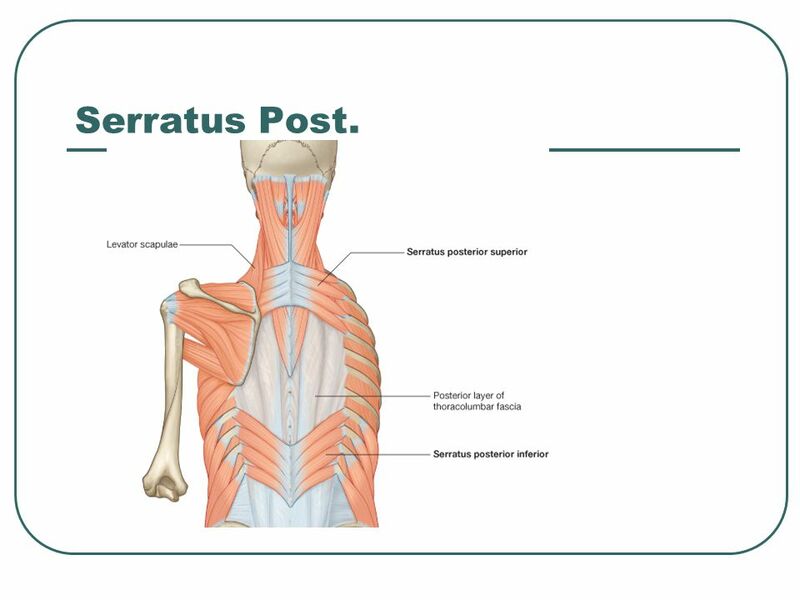 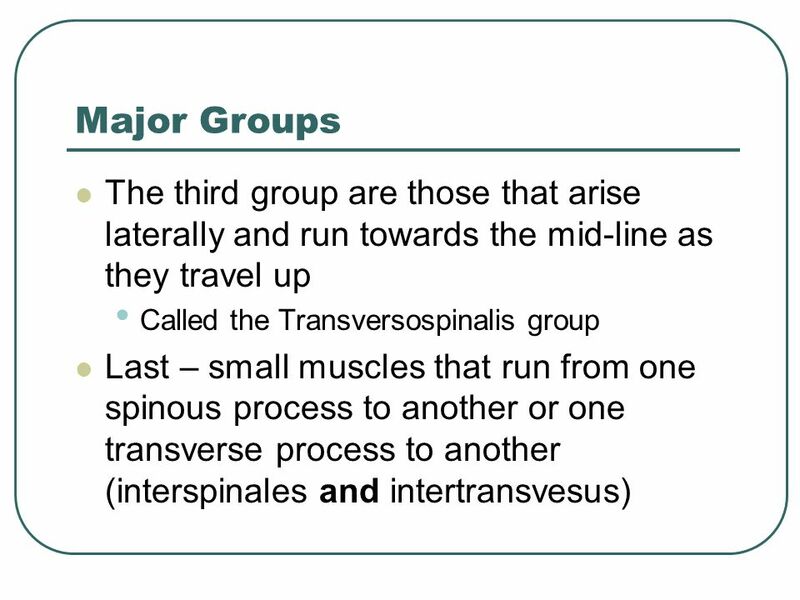 MUSCLES OF BACK By : Prof. Ahmed Fathalla Dr.Sanaa Alshaarawy. 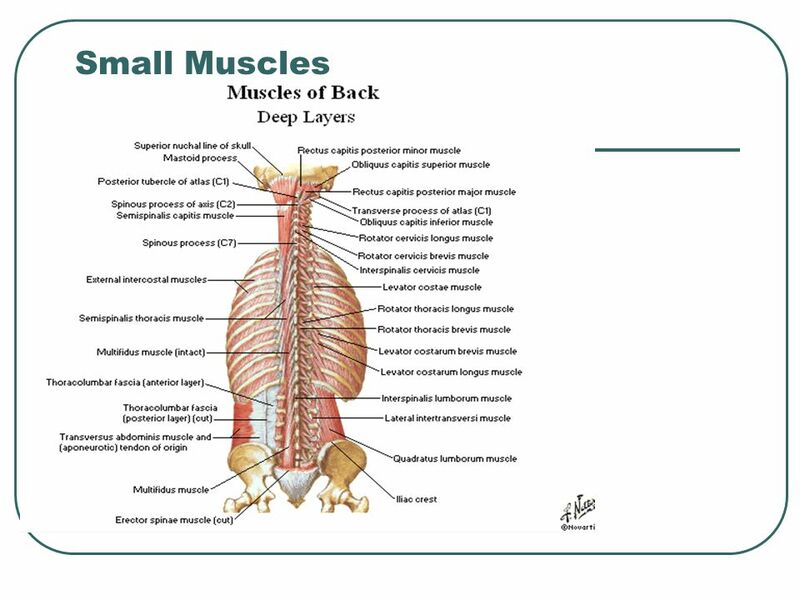 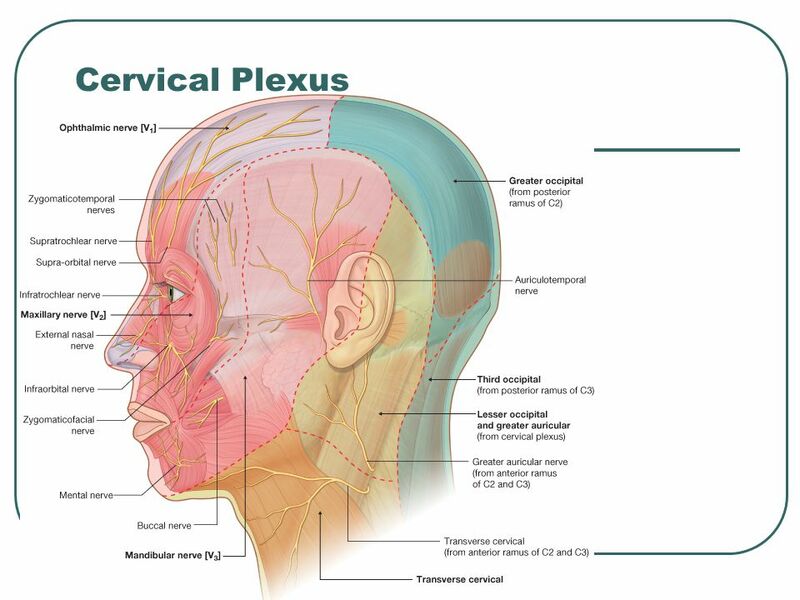 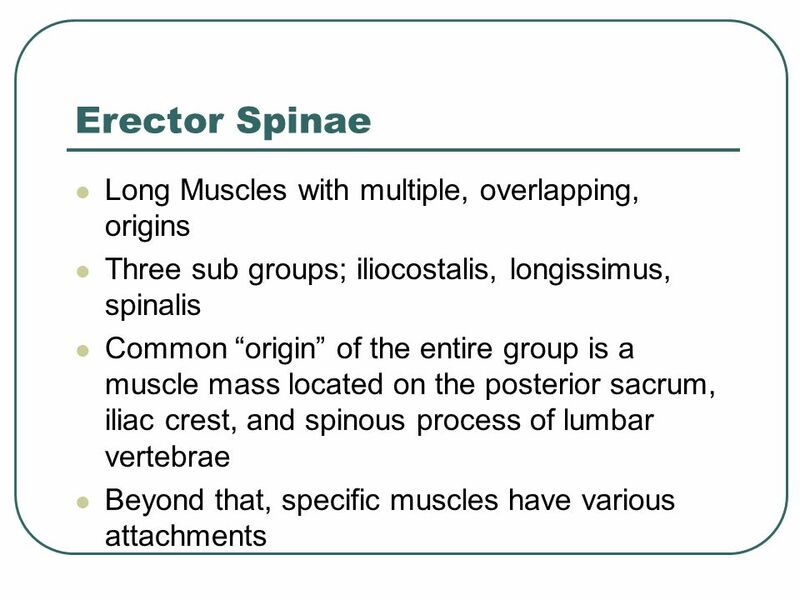 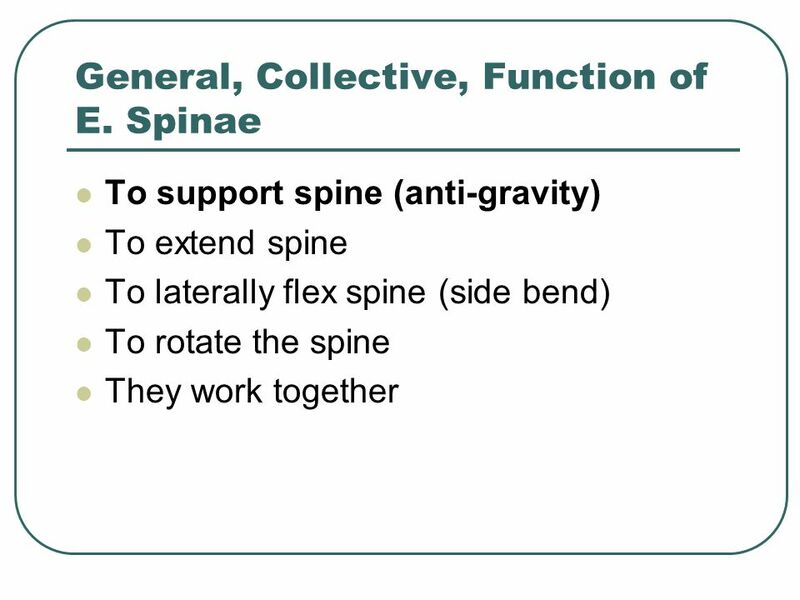 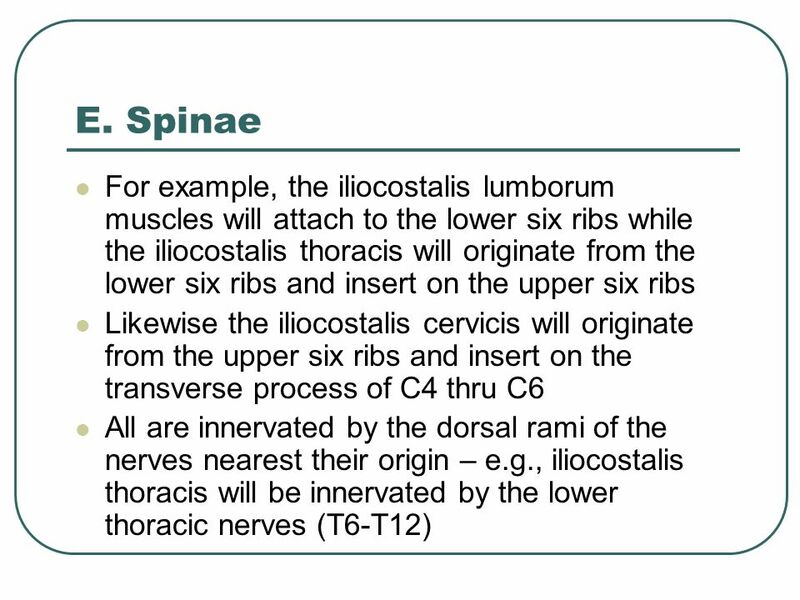 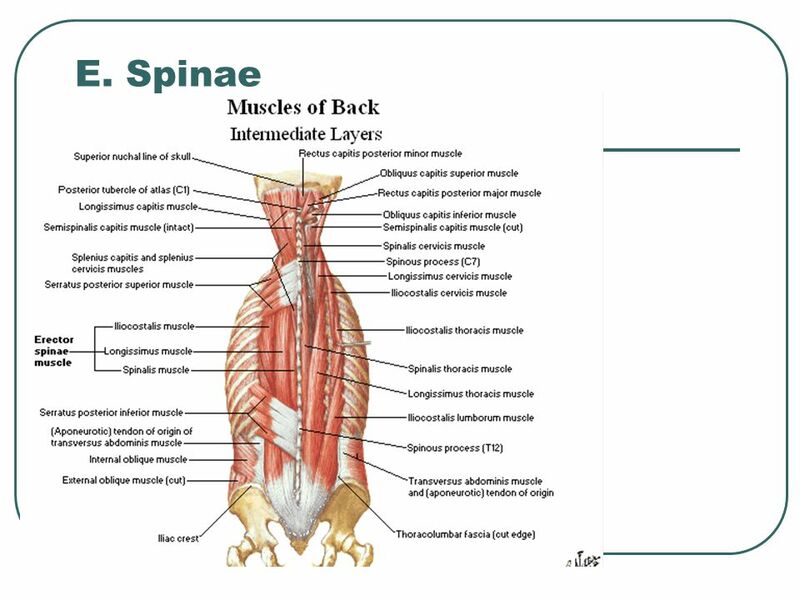 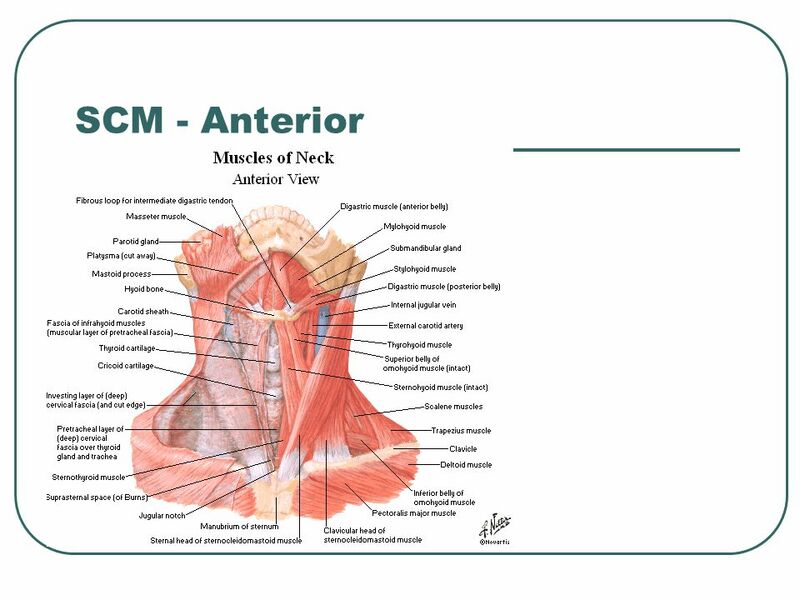 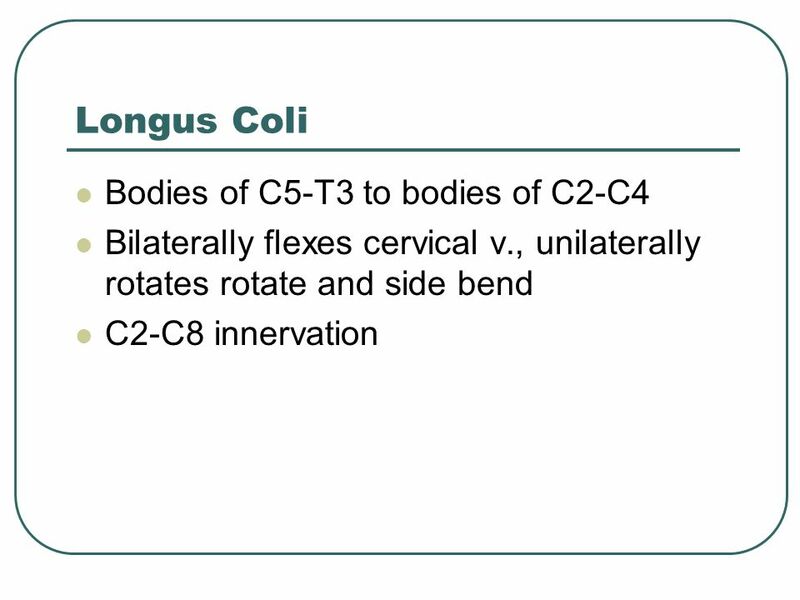 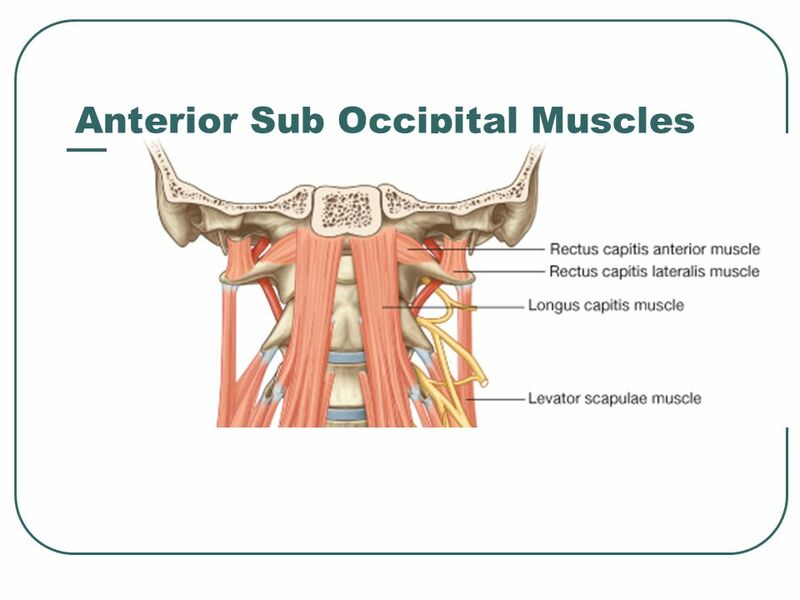 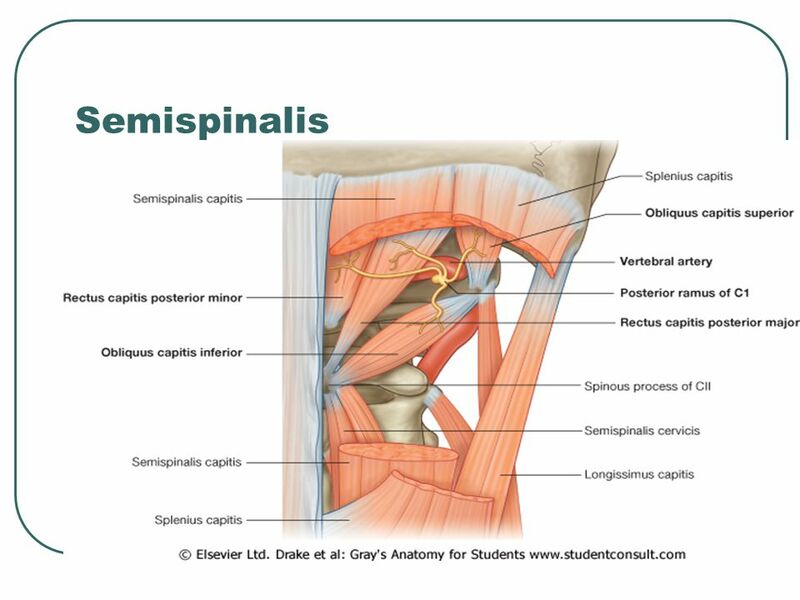 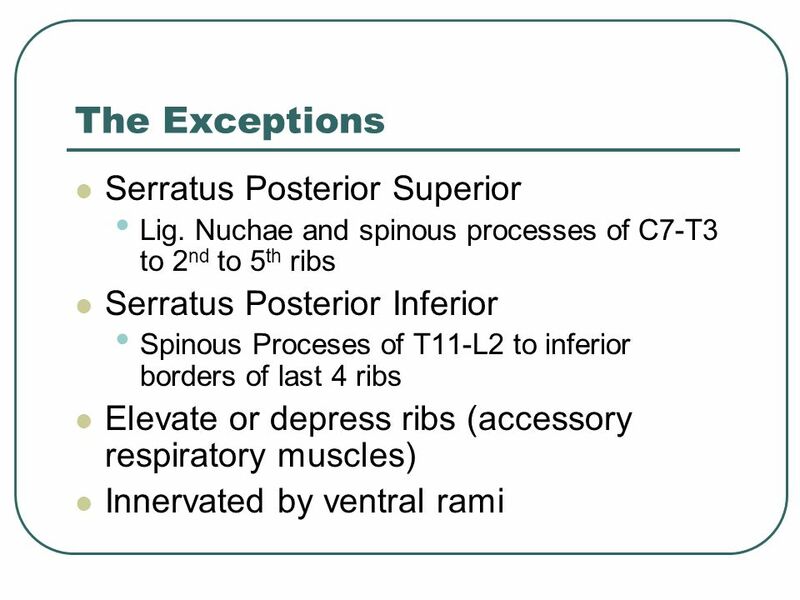 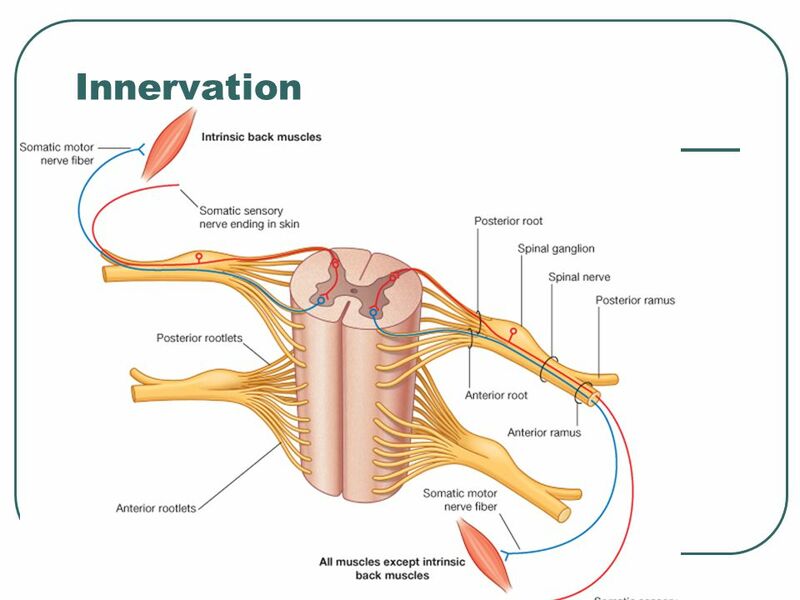 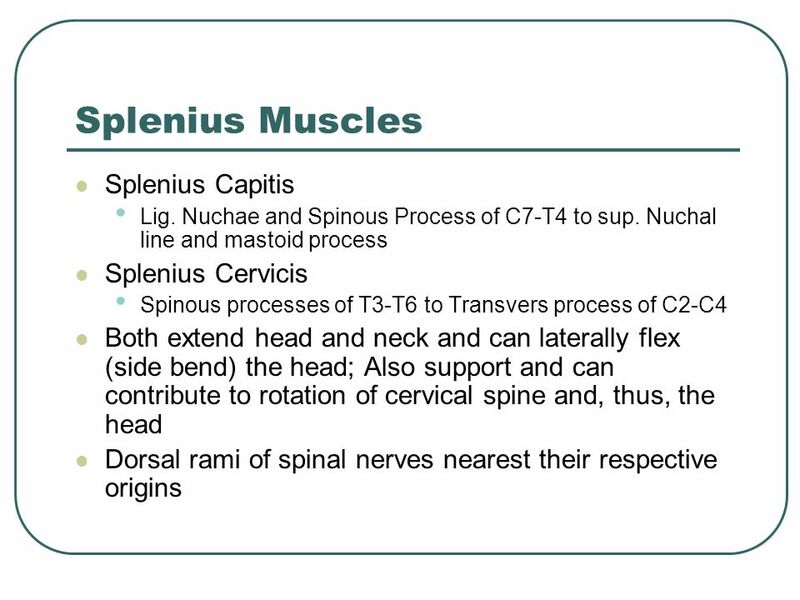 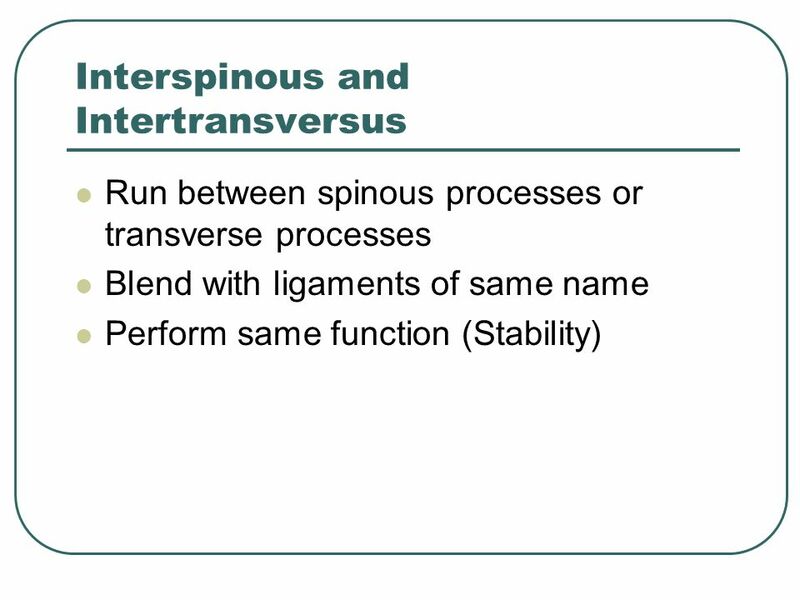 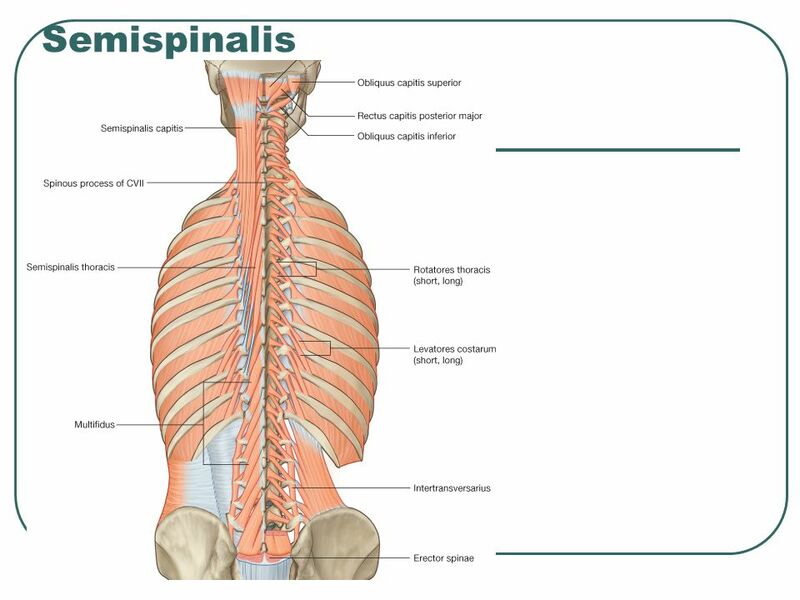 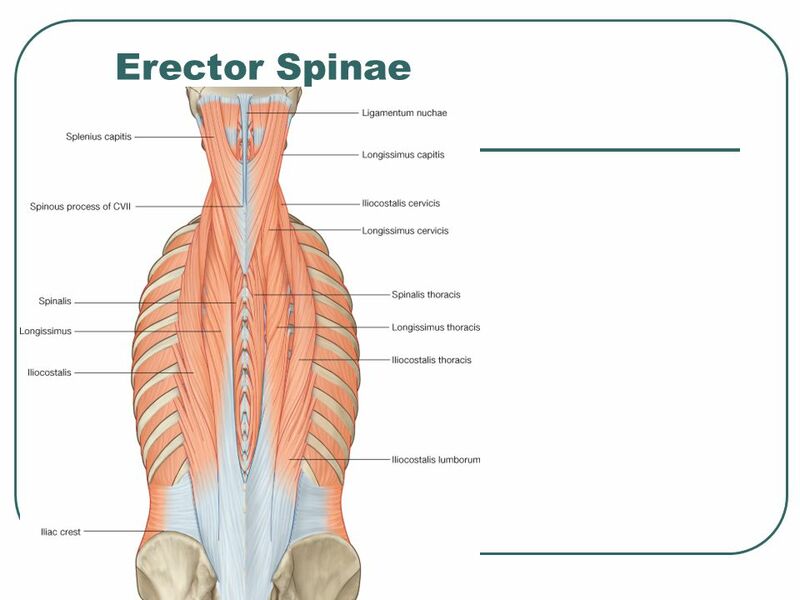 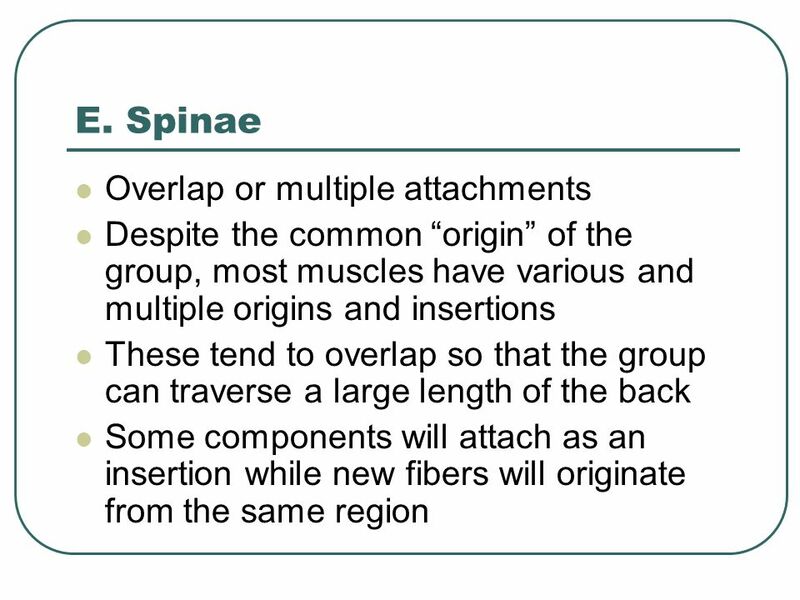 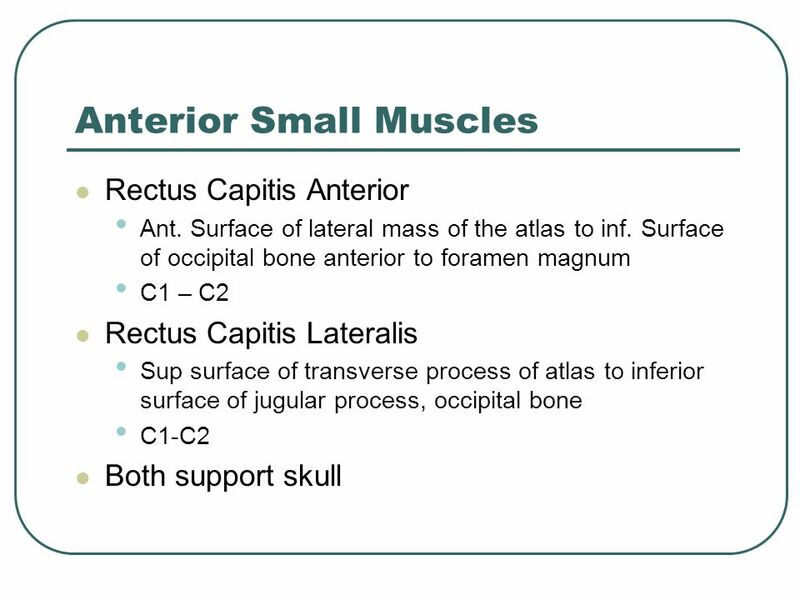 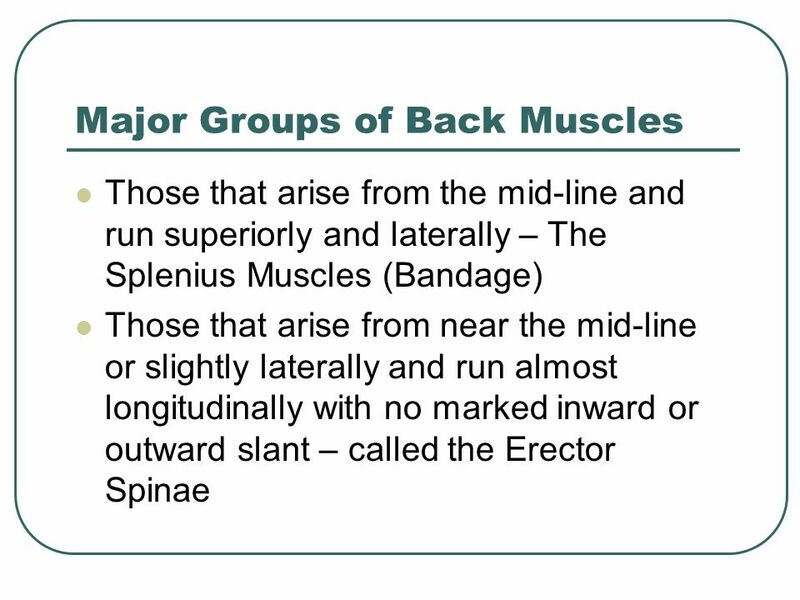 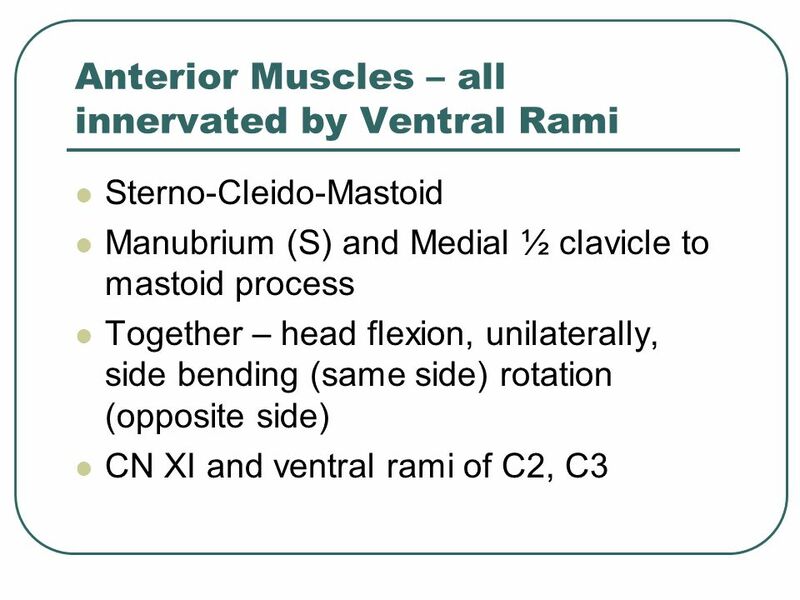 Muscles of the Back By Prof Saeed A. Abouel Makarem.